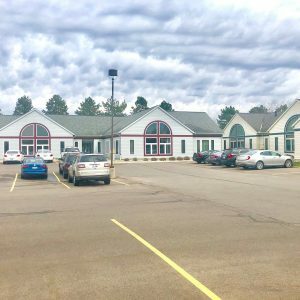 Located at the on ramp to I-96 in the City of Lansing (G-2 Wholesale Zoning) this building offers full service office space with drive in bays for your delivery cars. 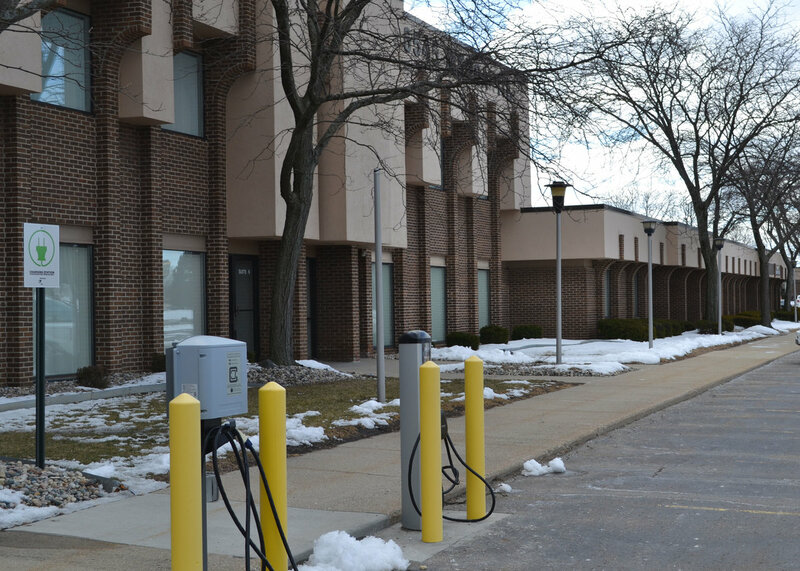 Building amenities include janitorial services and all utilities included with the lease rate, common area break room, electric car charging station, parking at the door and easy access to the highway. This property has on site management and maintenance and can grow with you as you grow your business. 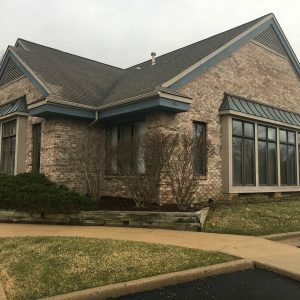 Lease In Lansing serves Mid-Michigan including East Lansing, Okemos, Lansing, Dewitt, St Johns, Mason, Williamston, Webberville, Charlotte, Dimondale and Grand Ledge.